The company was founded in 1955 and started making hard nylon bone-shaped chews. 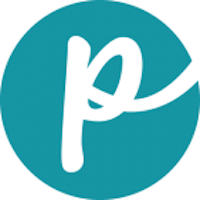 The company has expanded to include different types of chews, toys and interactive pet items. 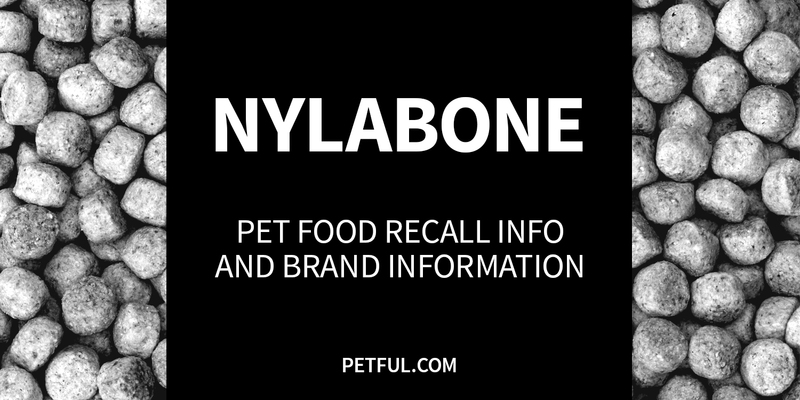 Has Nylabone Ever Been Recalled? Yes. The manufacturer issued a recall in 2015 because the dog chews included in puppy starter kits had the potential to be contaminated with salmonella. Also, in 2001, following a number of deaths of dogs, Nylabone issued a market recall of its highly popular Plaque Attacker dog chews over concerns about the chews breaking into small pieces. Customers were advised to “dispose of it safely so that their dogs can never chew it again,” according to a newspaper article. The company replaced this old version of Plaque Attacker with an improved model. Cause: Potential for salmonella contamination. Announcement: FDA report dated April 22, 2015. What was recalled: Puppy starter kit dog chews, Lot #21935, UPC #0-18214-81291-3. Have You Had a Problem With Nylabone?